I’m going to be crotchety today. Since Halloween is on the horizon I thought I would post about kids and jack o’ lantern carving (with super-cute photos, if you don’t mind seeing kids with knives, which I don’t), but then that seemed too “ordinary” so I thought I’d do a little research on giant pumpkins. What I discovered is how much the idea of “giant pumpkins” has changed in recent history. It used to be, if a baby could fit inside of a pumpkin, that was one big pumpkin! Now the pumpkins have to be picked up by forklifts to qualify as giants. Now, at pumpkin competitions, the pumpkins lie there like beached whales looking all flat, deflated, and, to me, forlorn. I think it’s gone too far. Sometimes when I’m at the gym, I see that “My 600-lb. Life” is airing on a few of the dozen TV monitors. (Yesterday, it was “My Big Fat American Gypsy Wedding.” Hmmm. I sense a theme.) When I see “My 600-lb. Life” playing, I feel a little heartsick. Some days (most days?) it seems that our whole society has turned into a freak show. Affliction as entertainment. But mostly, with these pumpkins, I thought, Where does it end? As to,”Where does it end?”–more research took me to a Smithsonian article where I learned that the potential for size (for a round pumpkin) is 20,000 lbs. You read that right, twenty thousand pounds. The article also explores one grower’s desire to mess with the DNA to go even bigger. Here are some, IMHO, ugly giant pumpkins for your contemplation, all found through Wikimedia Commons. I would name this photo “Gee, Those Porta-Potties Look Small!” Another by David V. Politzer – “A view of the line-up at the Weigh-Off, pumpkins at an Ohio county fair,” October 2, 2009. “Giant Pumpkin,” by Alex1961, dated October 8, 2004. “Twin contestants at the Weigh-Off,” October 3, 2009, by David Politzer. “Pumpkin Exhibition, Jucker Farmart in Aathal-Seegräben (Switzerland),” October 13, 2002, by Roland zh. “Giant pumpkin fan and Weigh-Off spectator’, October 2, 2010, by David Politizer. After posting the photos above, I discovered that David Politzer was not a farmer (as I had assumed after finding the first photograph) or simply a man obsessed with giant pumpkins who takes great photographs. “Documentation of David Politzer’s ‘Heavyweights’, an exhibition of Giant Pumpkin photographs at Houston Center for Photography,” January 12, 2018. My daughter Lily, who just read this post, thinks I am a party pooper. She also argues that pumpkins-as-monsters is fitting for Halloween! I hope you all have a fabulous “Pumpkin Day”/Happy Halloween on the 31st. No gas, no license, no insurance, no plug-in . . . a covered pedal & solar-powered trike. ELF- SHARING webs are being formed among friends, family, neighbors, students & co-workers. Hmmm—shall we get Tangerine or Lime or Zebra? Scientists project that without intervention, there’ll be more plastic than fish by weight in the oceans by 2050. Is your sunscreen destroying coral reefs, which are the supermarkets of the oceans ? How does the Volcan de Fuego volcano in Guatemala and the Kilauea volcano in Hawaii differ? CBS gives an excellent science lesson about two types of volcanos! SING THE WATER SONG with Algonquian Elders & Women & Girls. CORAL REEFS cover only 1% of the ocean floor, but are home to more than 25% of marine life. Bee hives and solar panel farms make happy partnerships! “It may feel dangerous for a woman to actualize her full potential because it may mean risking some form of rejection by her mother.” A friend shared with me she’s taking HEALING THE MOTHER WOUND , an online course from Bethany Webster. Their free 18-page e-book is an excellent way to get the flavor of the course. Until next month . . . have a beautiful July! This meme made me think about all that we are facing these days, especially with our beleaguered Earth’s health (which is inextricably tied to our health). It takes courage to throw off “normal” and embrace activism, but if we don’t work to solve the world’s problems, who will? 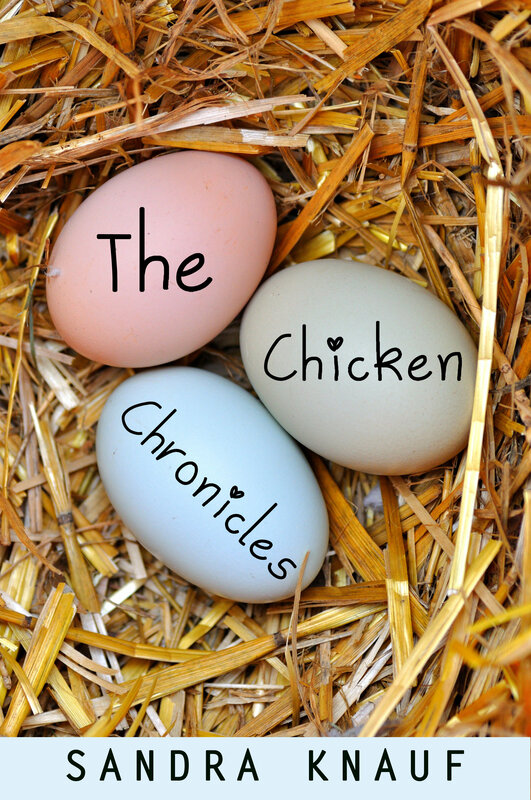 The Chicken Chronicles book is About to Hatch! Big Announcement: I’ve nearly finished a project I started on two years ago! It feels great to finally get to this place. And, as this project is a memoir of our family’s “country in the city” experiment over nearly two decades, I’m happy that these adventures are soon to be in book form. She and her young daughters meet neighbor Grandma Ruby, an 80-something-year-old cottage gardener/chicken raiser, who inspires Sandra to start her own backyard flock of exotic breed bantam chickens. She confesses and explores her shocking and insatiable lust — for seed catalogs. She becomes involved in a garden tour fundraiser for Barack Obama’s 2008 campaign and gets a close look at her city’s partisan politics — the good, the bad, and the ugly. She examines 21st century lawns, “the biggest waste of water in suburbia,” and shares her experiences — from working as a teenager at a lawn care company in the 1980s to becoming an ecology-minded gardener hell-bent on getting rid of the bluegrass. 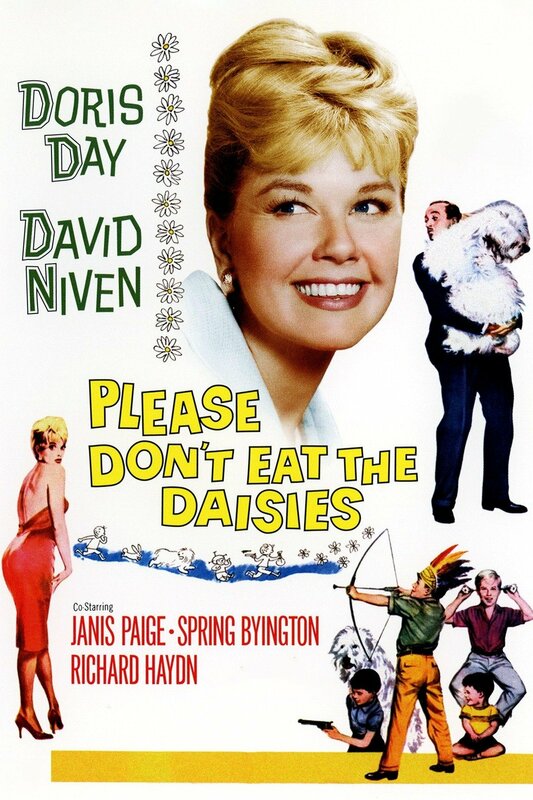 She introduces us to unforgettable animals: an ill-fated Neatherlands dwarf bunny, Puff; an out-of-control black Labrador puppy, Broonzy; a coop full of exotic breed bantams with the names of Greek goddesses, and more. She gives the lowdown on her city’s green fringe through other adventures that include: capturing a swarm of bees, joining a garden club, and becoming a gardener-for-hire in her city’s richest neighborhood. She ponders life and discovers that the most important lesson is to love it, participate in it, and live it exactly how you want to. 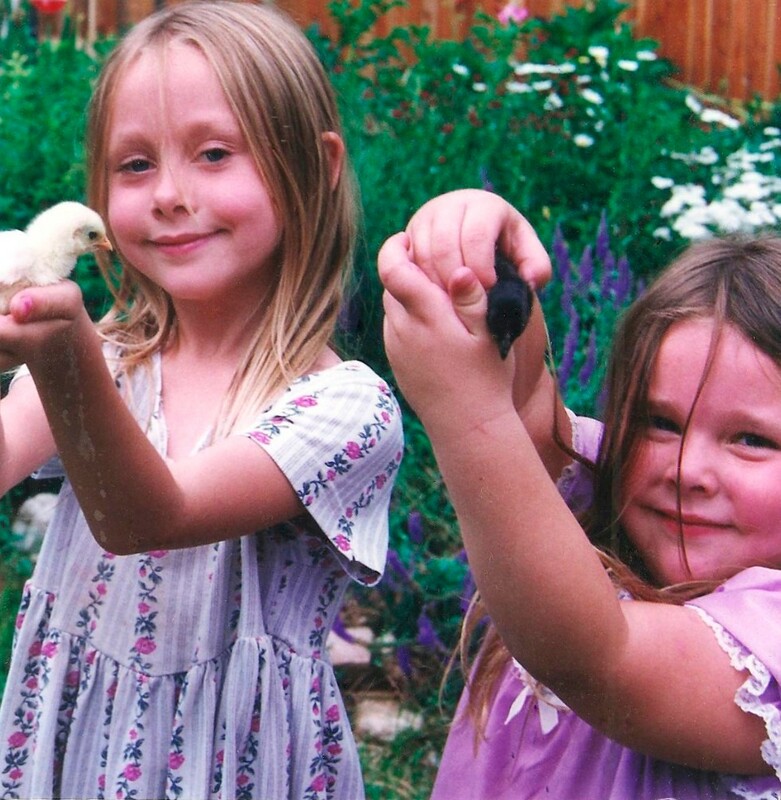 A picture taken during The Chicken Chronicles era: Daughters Zora (with chick “Kayley”) and Lily with “Jessica.” As we bought unsexed chicks, the girls were hoping for egg-laying hens and named them accordingly. Their two favorite “hens” turned out to be roosters. While I’m writing today to announce this upcoming collection, I’m also here to ask: Would any of you be interested in being beta (test) readers? I have a PDF ready and I would LOVE to hear what you think of this book! If you’re interested, just send me a note at maefayne(at)msn.com. I would need your comments by the end of the month and I’ll include a list of questions to guide your critique with the PDF. I hope you can participate; I would love for you to be a part of this project!